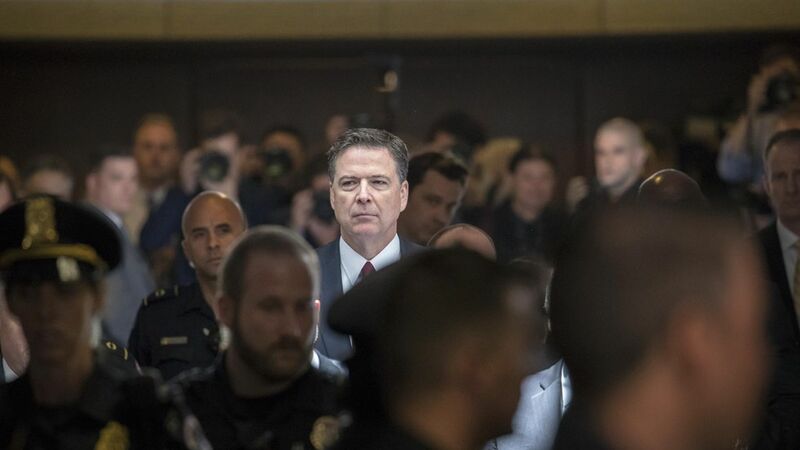 President Trump's advisers feared Jim Comey had held back some devastating cards, and would unfurl new facts that could speed Trump's legal or political troubles. Instead, they considered yesterday's mesmerizing testimony a damaging but not cataclysmic public spectacle. "The threat level to the presidency is less than it was," a White House adviser said. Mainly, they were relieved that POTUS didn't tweet yesterday. But Trump tweeted this morning: "Despite so many false statements and lies, total and complete vindication...and WOW, Comey is a leaker!" Comey's a liar: After the hearing, Marc Kasowitz, Trump's personal lawyer, escalated the combat: "The president ... never told Mr. Comey, quote, 'I need loyalty, I expect loyalty.'" Comey's a leaker: Kasowitz also said: "Comey admitted that he unilaterally and surreptitiously made unauthorized disclosures to the press of privileged communications with the president." Clinton did it, too: Republicans instantly jumped on Comey's charge that Loretta Lynch, Obama's attorney general, had encouraged him to echo Clinton campaign lingo in discussing the email probe. Comey agrees: Fake news! If Trump enjoyed any moment of the hearing, it was surely when Comey said a memorable New York Times story was untrue. But don't lose sight: There is no way to spin away this was a very dark and damning day for Trump. The head of the FBI testified he so distrusted his own president and White House that he took detailed notes of his conversations to prove he felt pressure to drop an investigation of collusion with the Russians. He then felt so strongly he leaked those notes to the press to force a special prosecutor. Imagine Act 2! Be smart: This wasn't the end but the beginning of a long, agonizing process for the Trump White House. 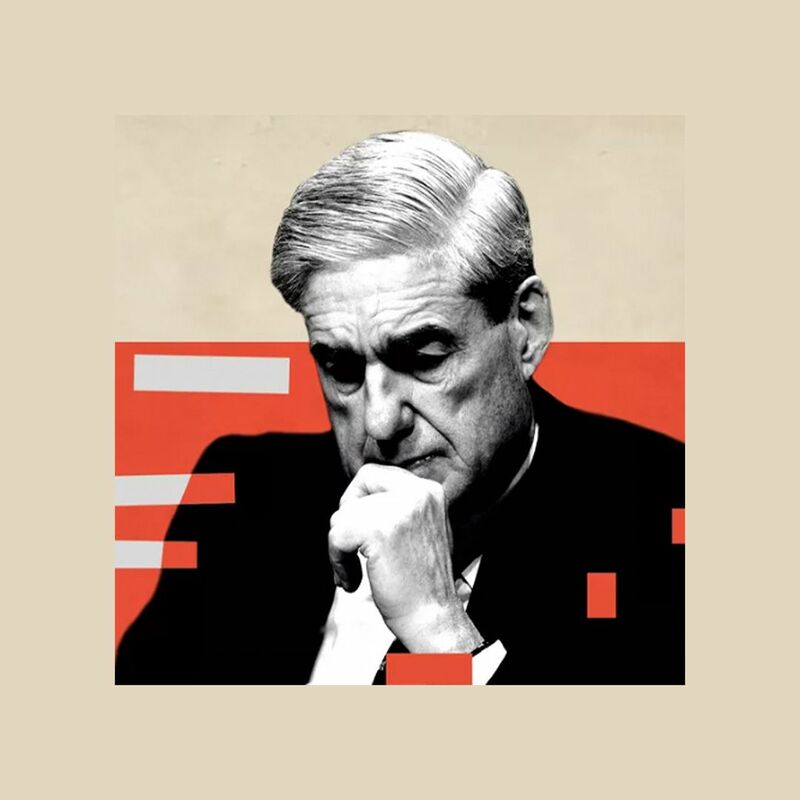 What they fear most is the probes into central figures around Trump, and what happens when investigators dig into the context for so many meetings with the Russians. Up next: Attorney General Jeff Sessions' testimony before a Senate appropriations subcommittee becomes high drama. And the Senate Intelligence Committee expects Jared Kushner to meet with committee staffers. Top Comey quote: "[T]here should be no fuzz on this whatsoever. The Russians interfered in our election during the 2016 cycle. They did it with purpose. They did it with sophistication. They did it with overwhelming technical efforts. And it was an active-measures campaign driven from the top of that government. There is no fuzz on that." N.Y. Times Quote of the Day, Comey: "The president surely knows if there are tapes. If there are, my feelings aren't hurt. Release the tapes." The buzz: Is the flat denial by Trump's lawyer that he said something Comey attributed to him during the Green Room dinner ("I need loyalty") a clue that there aren't tapes?